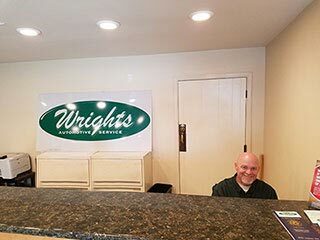 For almost four decades, Wright’s Automotive Service has provided the best in San Leandro automotive repair and maintenance services. Our business is family owned and operated, and over the years we’ve built a reputation not only for quality car work, but also for excellent customer service. No matter what type of service you need, from maintenance to major repairs, you can trust that your vehicle will receive high quality care.